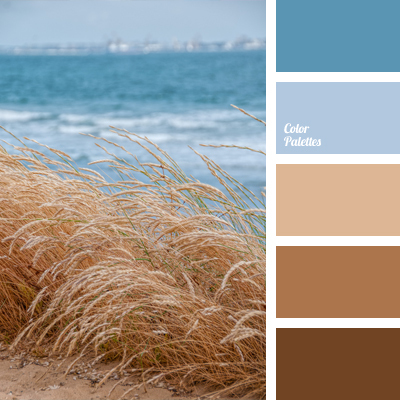 beige, blue and brown, color of dried reeds, color of wheat, color selection, deep blue and brown, deep blue of sea, nautical theme, sand color, sea color, shades of blue and brown, shades of deep blue, warm and cold colors, water color, wheat color. 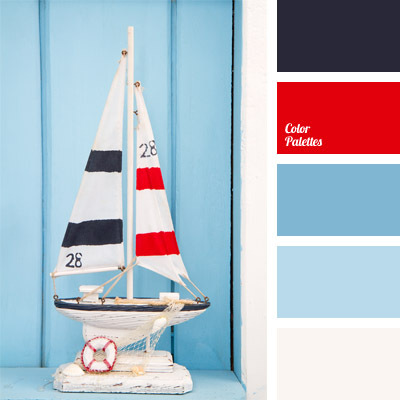 blue and red, color combination for interior decoration, color selection, color solution for interior decoration, colors for regatta, colors for the sea, intense red, maritime color range, maritime theme, pastel shades of blue, red and blue, sea color, shades of blue, sky blue. 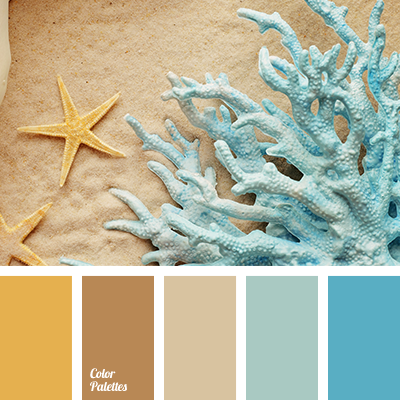 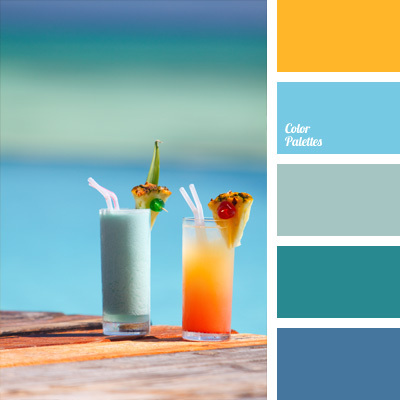 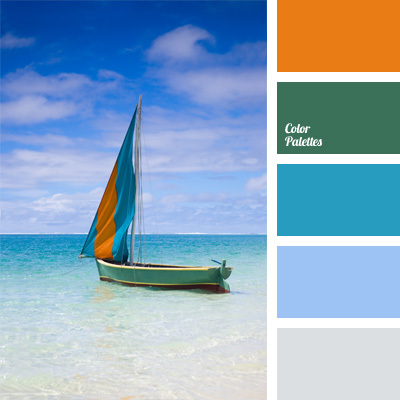 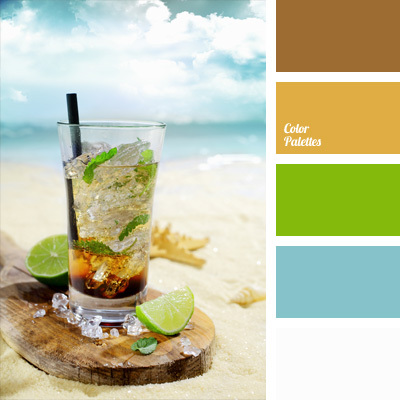 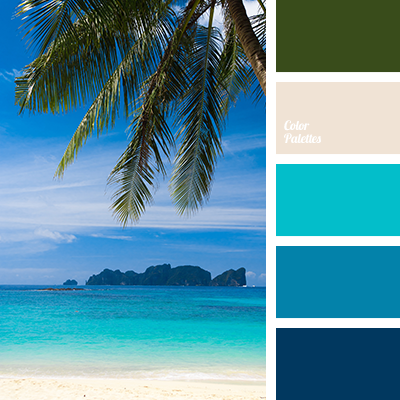 color combinations, color palette for tropical countries, color selection, colors for hawaiian parties, design color solution, ocean water color, sea color, see green, shade of light blue, shades of blue, tropical color palette.